Huge announcements and big reveals on what’s in store for Warframe made this year’s Developer and Community panel at PAX East 2016 the best yet! 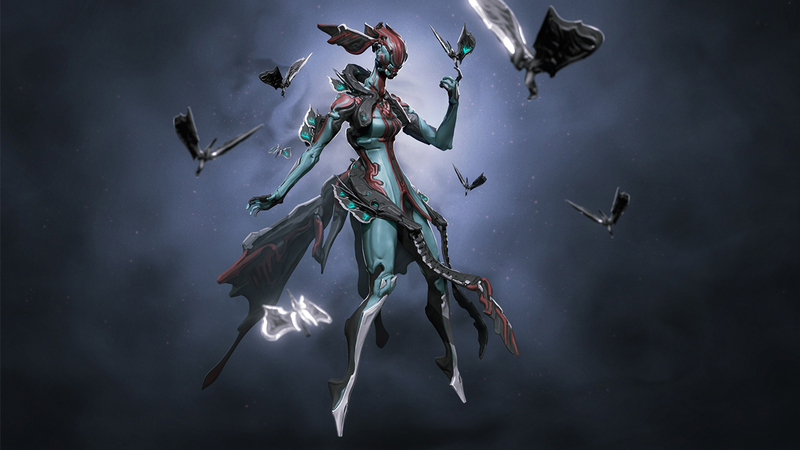 Speaking to a full audience at the Dragonfly Theatre in Boston, MA and Warframe fans from around the world on Twitch.tv, the Warframe development team shared an exciting first-look at new content coming soon for over 22 million registered players worldwide on PC, PlayStation 4, and Xbox One. In case you missed the news, we encourage you to check out this panel highlight video along with all-new trailers teasing Warframe’s new game mode Lunaro, the upcoming arrival of Vauban Prime, and more.